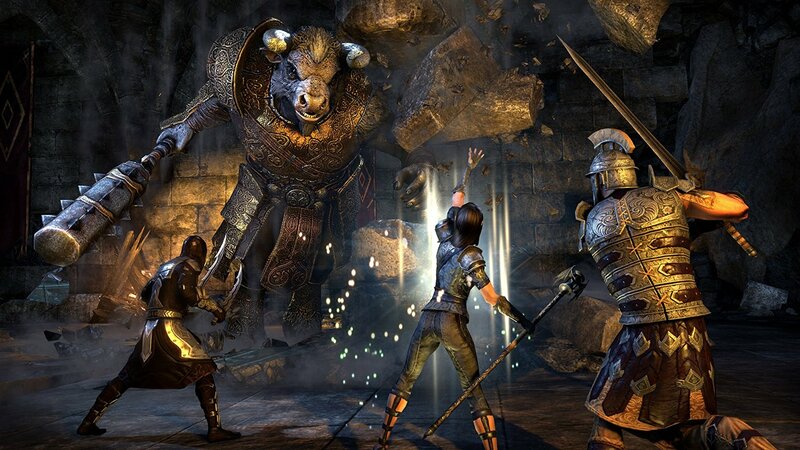 With the release of the Xbox One X comes a updates to the Bethesda game library, with updates to certain games you're able to see the updates for The Elder Scrolls Online below! 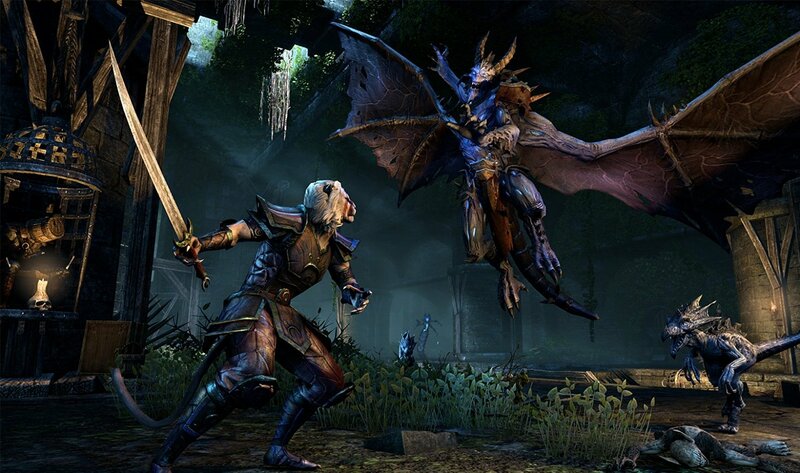 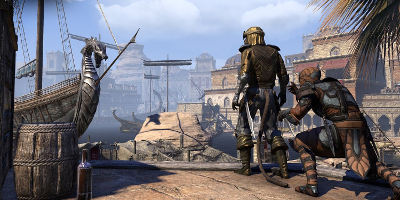 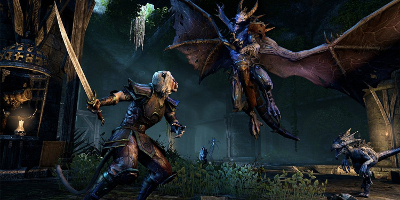 The Elder Scrolls Online: Gold Edition allows players the opportunity to gain immediate access to the entire story, and all four major DLC Game Packs and updates for the award-winning MMORPG, in one convenient package. 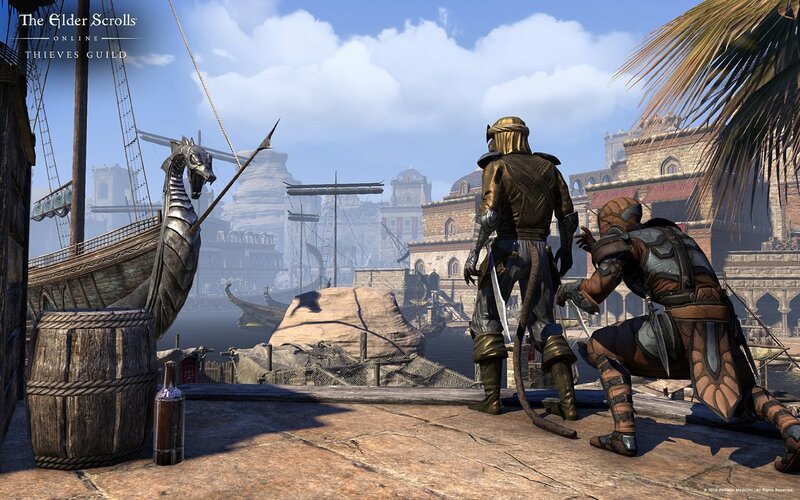 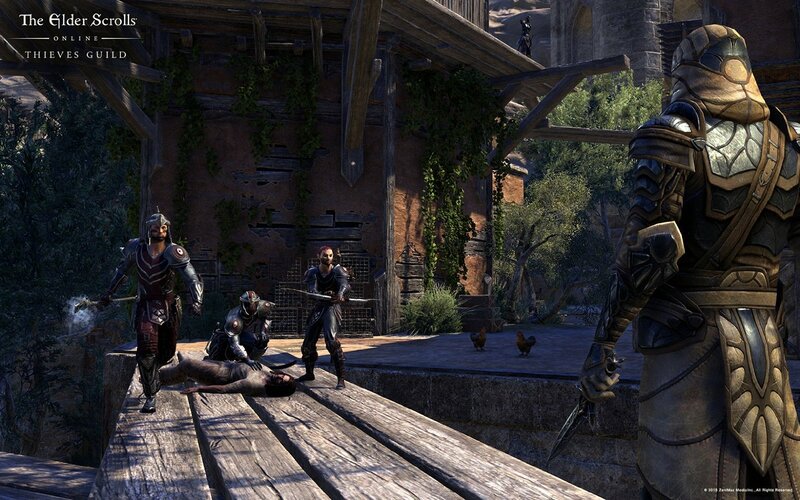 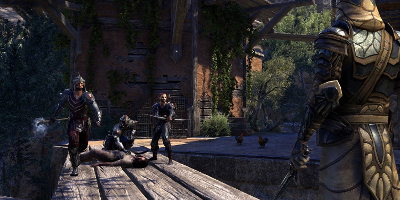 From Skyrim to Daggerfall, this will be the easiest way for players to explore all of Tamriel and take part in amazing adventures online with friends, from battling for control of the capital of Cyrodiil to venturing into the secret enclaves of the Dark Brotherhood on the Gold Coast. 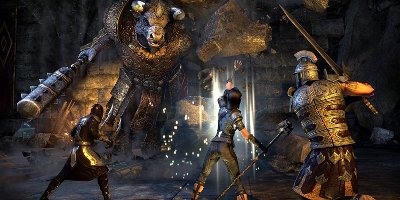 The Elder Scrolls Online core game content.